Posted bypivari	 September 20, 2018 Leave a comment on Il turismo è una cosa seria! Cosa centra con il turismo Tripadvisor? Tripadvisor è un giochino per chi ha del tempo da perdere. Two recent studies show a growing reliance on TripAdvisor during the travel planning, booking (pre-trip and in-destination) and post-trip experience. 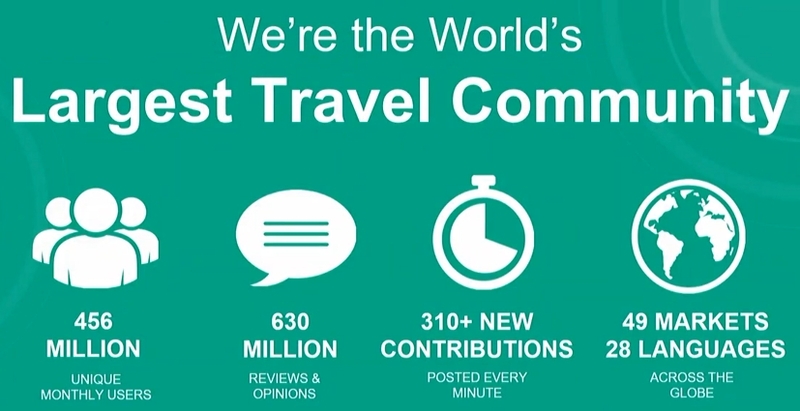 According to a 2017 Oxford Economics Study, the TripAdvisor platform has influenced $546 billion USD (10.3%) of global tourism spend annually in the travel and hospitality industry as consumers sought our review content as a part of their decision-making process. A 2018 study from comScore found that 60% of people booking travel online went to TripAdvisor during the travel planning and booking process, and a full 74% of travelers used TripAdvisor when booking on hotel websites.